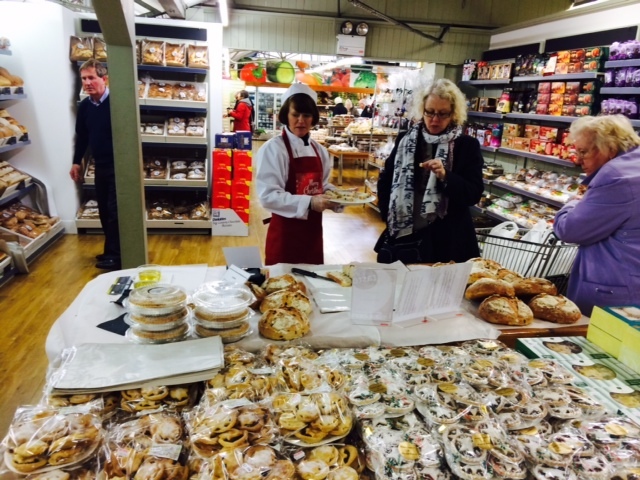 Plaxtol Bakery are thrilled to announce that we are now the Sole supplier of Bakery Goods to Polhill Garden Centre, Badgers Mount, Sevenoaks. You will be able to purchase our full range of Artisan Breads, a range of Morning Goods such as Belgian Buns, Doughnuts and much more not forgetting Artisan Baguettes & Soft Rolls. Why not pop along and enjoy the amazing atmosphere of one of Kent’s busiest Garden Centres.